at 17 minutes. https://www.youtube.com/watch?v=DriV8GrsHEw that would not be any fun. There was once a band called "the Mullet Jorts", they were playing an impromptu concert in the parking lot of the Tifton County Livestock Auction, when about halfway through the show the gas station across the street ran out of Bud Ice, Skoal long cut, and Wild turkey liquor. The Widespread Panic that ensued coined the bands new name. Love it. Now we are getting into the spirit of this thread! at 17 minutes. that would not be any fun. Actually, earlier that same night [Alpine 6/23, set 1], with Jason Vernon from Bon Iver was worse... 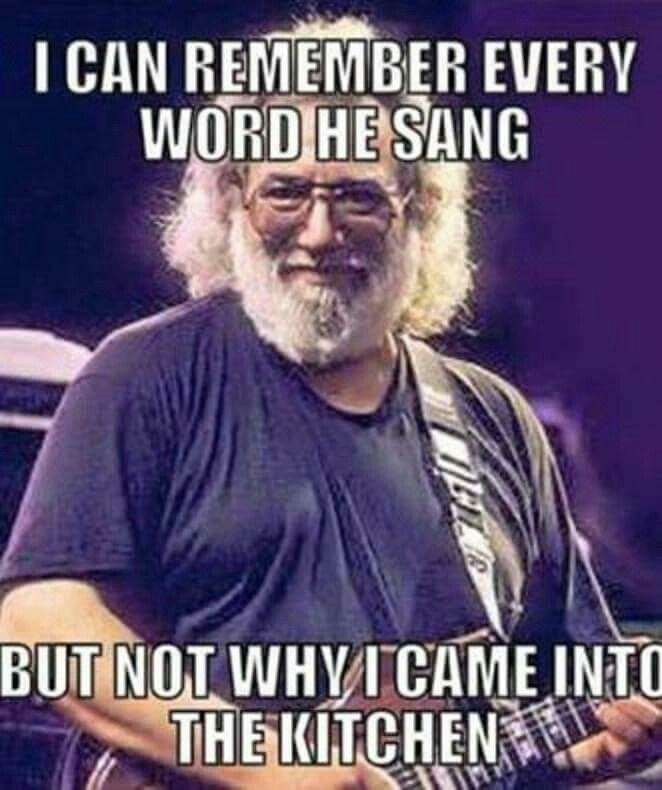 He played some nice guitar, but falsetto-ed his way through Black Muddy River (blech), and borked his verse on Friend of the Devil. As Grateful Dean said, legions of drunken deadheads sitting around campfires, could have executed that better. These are professional musicians?? Jimmie Vaughan is twice the guitarist Stevie Ray ever was. This one might not offend the entire fanbase, but its probably close enough: "The Grateful Dead have been a cover band ever since Pigpen died!" Sumbuddy Splain Dis?? I watched at 17 minutes. What was I supposed to be looking for? This was aimed directly at the fan base. Not the band. Whole lotta had the embedded youtube link for some of set 2 of Dead&Co, 6/23... the 17min mark, is about where Shakedown Street starts... a not particularly noteworthy thing, unless one isn't familiar with the current way they're playing that one... it's slower than something you might hear from a cocaine fueled 1978 version. But nothing spectacularly awful... it's par for the current band. I suppose I could have linked to the Justin moments of blech, but that would be spoon feeding the masses... that's cheating. -- I've not see JRAD live, but ... I've never been blown away with anything I've listened too from other festivals they've played. Gotta catch them in person. -- I enjoy DSO especially when they replay a Dead show. -- Enjoy my "Mushroom breakfast with Crazy Fingers" on Wanee Thursdays. -- Didn't care for Bobby Weir's boring sets at Wanee '17. -- Loved Phil's Terrapin Family Band. Would be happy for them to return for 6 more hours. -- Dead & Company is OK. Generally too mellow for me. Some talented musicians with them, but what they choose to play just doesn't make for a good live show. -- Terra Fermata is a great, cozy venue in Stuart. Amazing JJ Grey show their last year. The 2017 show was OK IMO. I had a minor issue with the show being sold as a 'J.J. Grey Solo' show... and it wasn't. It was interesting, entertaining, but a duo. ""200 people singing along, and 200 people WHO WOULDNT STOP TALKING... ""
It was packed, sold out, but we saw it because we were at the Unlimited Devotion show earlier that afternoon, and just sorta stayed.. It helps when you feed the bar staff.